We are now finally out of our Australian Dollar Short that began at the start of this month. It hit our target point. 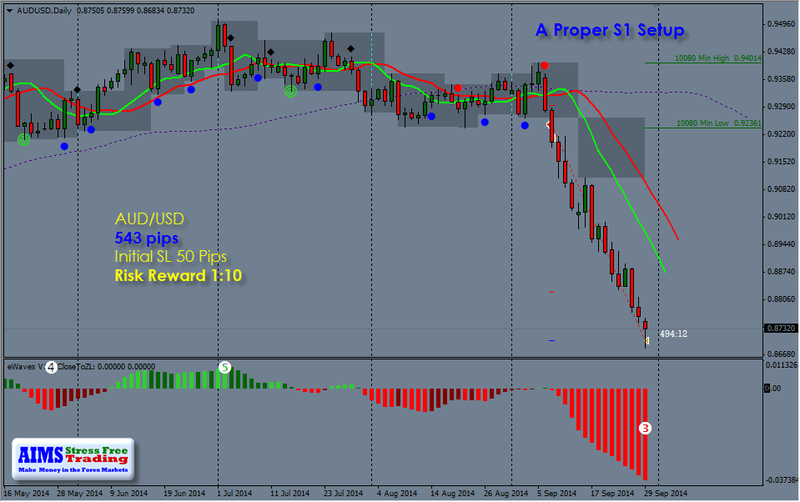 The initial Stop Loss for this trade was only 50 pips. We have techniques to minimise initial risk and then allow the trade to run risk free. All you had to do was check the Dot Alert, then check the rules Flow Chart (only 4 questions) and thats it. :) But follow the rules you must. Simple easy to understand and implement rules. Only 4 questions. And now most of our flow chart questions have been coded into our Entry Alert so further easier process. AIMS Stress Free Trading Strategy. We have 3 strategies now: you can pick one if you like or use a combination of it. 2. The Seed: Amazing concept of Trading breakouts of lower time frames without checking lower time frames. Stay on Daily Chart and trade Hourly signals. 3. The Fruit: We are changing the world of trading with this. A technique that lets you get into a trend before others can see it. A very powerful strategy. Here is a simple test of todays signals on our new and improved Fruit Strategy. Its still new but man is it powerful. 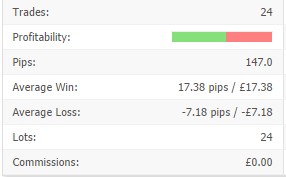 over 100 pips today without trading it all day. 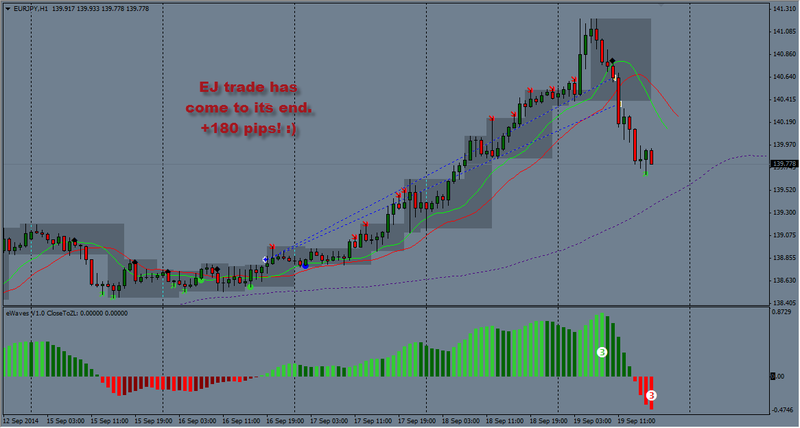 the two trades at the top +36 + 31 are shown in the next picture .. The following is just a sample. But you can apply this to any currency pair, commodity, stock or index of your choice on a time frame that best suits you and the instrument being traded. Its powerful. Get in! Best of all, all these trades were taken inside our Skype Group. Its great fun at our Skypigo Room. The average winner is nearly 2.5 times bigger than average loser. And yet the win loss ratio is over 54% win rate. We always say our strategy is suitable for ALL time frames and all sorts of Stocks, Commodities, Indices and Forex. On top of that, we have minor tweaks for all time frames and different strategies to suit your trading and personality type. Below I just wanted to share some closed trades and open trades. 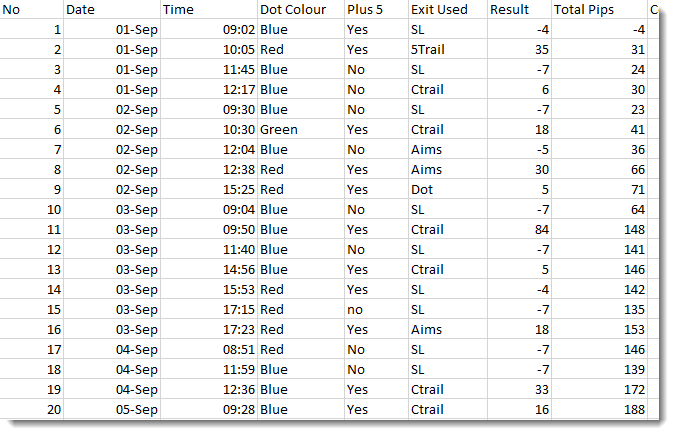 Below that you will find our results for Dax (our special scalping strategy) for the month of Sep 2014 so far. AUD/USD Daily Cahrt Beautiful Short Signal and its just been tanking. DAX30 German Index. We have been loving it! 34.90% Growth in 3 weeks. We thought we will share the outcome of the last 20 trade signals generated by our strategy using a simple flow chart and trade management plan. Anyone can do it provided they want to do it and their mind is free to do it. Included below is a worksheet of the last 20 signals on Dax30. The results are based on Beginner Level. Advanced Level you may have even better results. Although not all weeks are gonna be like this, some may be worse some a lot better one thing is for sure. 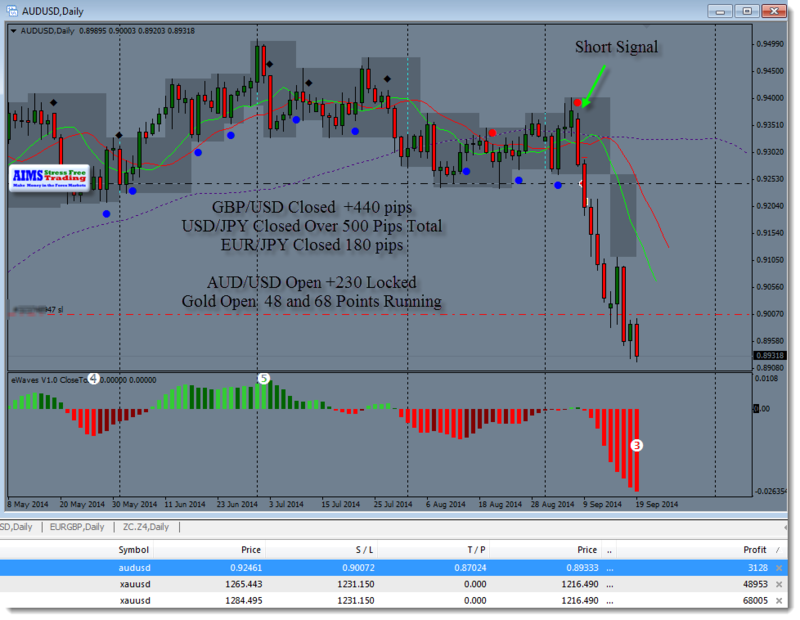 The system generates signals that are profitable in the long and trading them are actually fun. If you're reading this and still not a member, you're missing our on something very good. Join us today before its too late. Do You Want Daily Live Minute by Minute Step by Step Market Analysis? Have you ever been a part of a vibrant loving and helping trading community? I doubt it. Over the years I have found that it sounds like a great idea to every one that if they can just access a good trading room they will be able to see what others are doing and learn to trade from them. But it does not happen because the environment in the trading rooms is poor, negatively charged and just not good. I don't know how, but in our chatroom we have managed to create an environment where you will find love, respect and great trading and learning environment. In fact I urge all the AIMS members and future members to commit themselves to be part of the chatroom. Why? 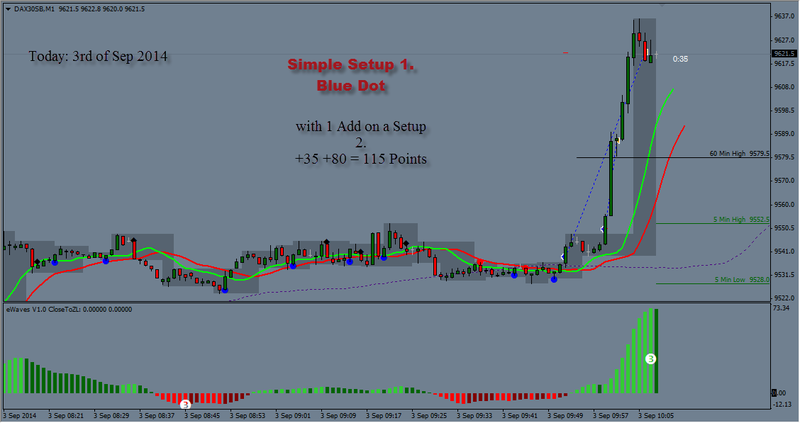 Because you will learn to Identify The Setup - How to Make Entries . You will have the chance to see the setup develop as the charts are printed minute by minute. You will be able to ask questions during the sessions and fully understand what the Setup is. 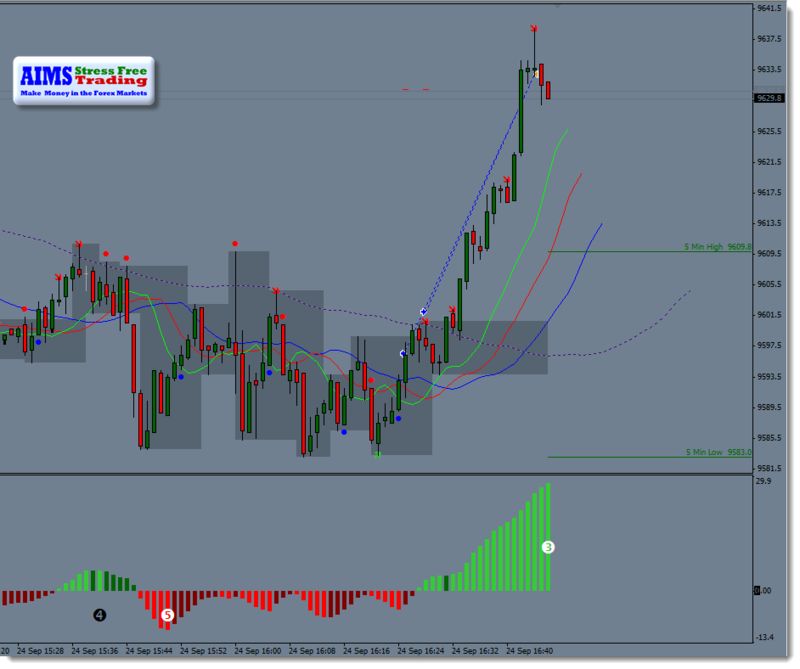 You will also get prompted to possible Buy and Sell orders with Stop Loss and target point levels. All your questions will be answer instantly. You will see what others are doing and how individual traders end up trading the same market a little differently every time. You will gain confidence while you're surrounded by safety cushions.